Mocha HitFilm is licensed by FXHOME and ships free inside HitFilm Pro 2017. 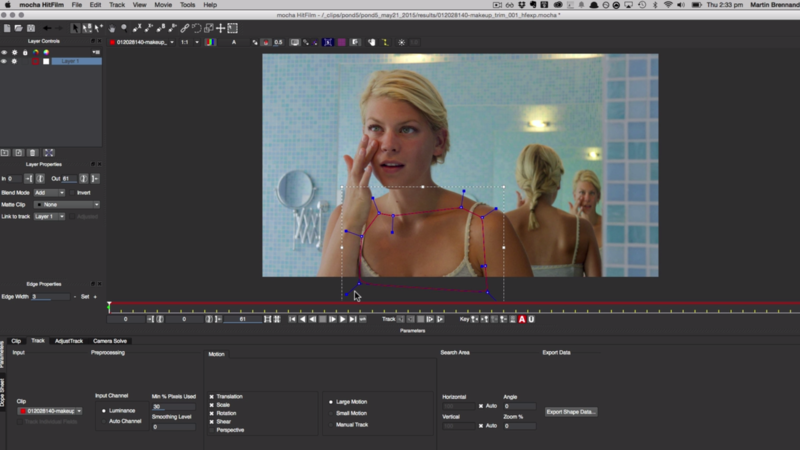 This free version is launched from within HitFilm and is used for 3D camera solving, using the unique Planar Tracking approach from Imagineer Systems. 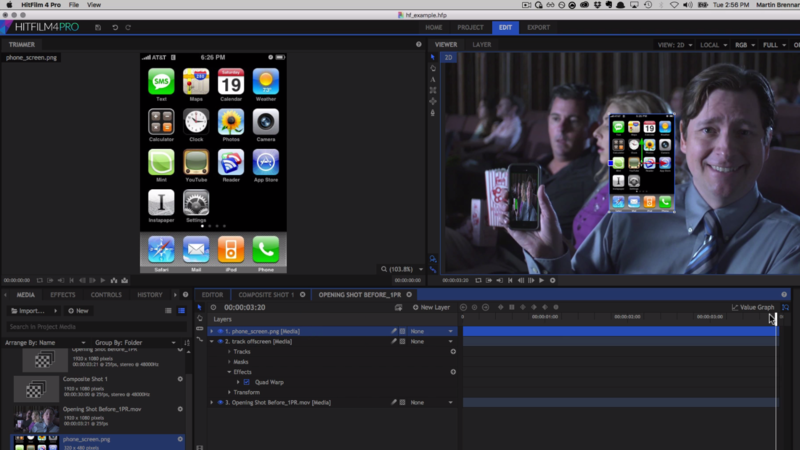 Send clips directly from HitFilm Pro to Mocha HitFilm for quick and accurate 3D camera solving and masking using Mocha’s unique planar tracking engine. Solve 3D camera motion to accurately match 3D text, models and particles to moving camera shots. 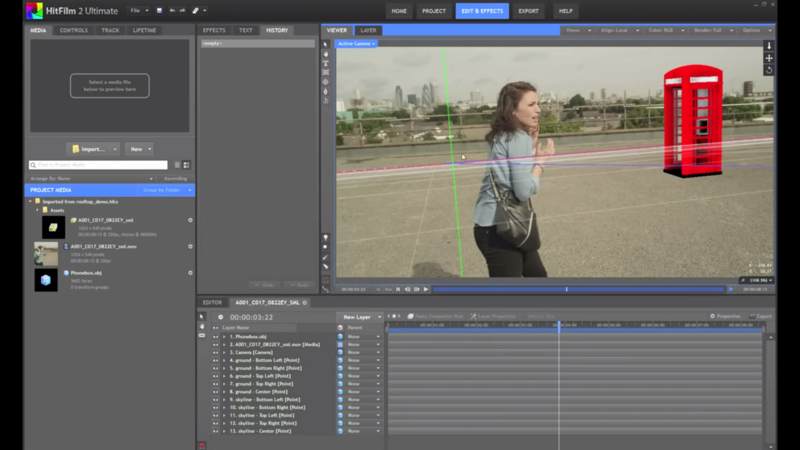 Mocha HitFilm provides accurate mask tracking and corner pinning, massively accelerating your compositing projects. Compatibility: Requires HitFilm Pro. 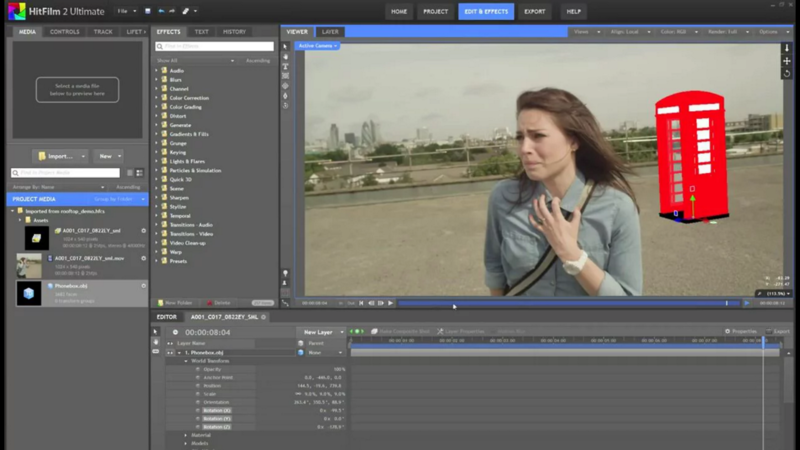 It is also available as an add-on pack for their free editor HitFilm Express.